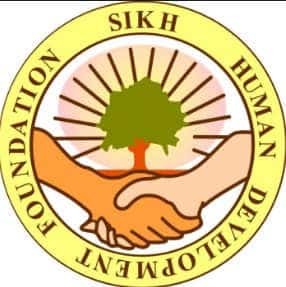 SHDF Scholarship 2018 is given by Sikh Human Development Foundation, USA (SHDF) and Nishkam Sikh Welfare Council, New Delhi. Also known as Sikh Human Development Foundation Scholarship, SHDF Scholarship 2018 is for students pursuing Professional Courses. Students belonging to needy families are only eligible to apply. The last date to apply for the SHDF Scholarship 2018 is 15 June 2018. Written Test of the shortlisted candidates will be conducted on 19 August 2018 at any of the seven Centres namely New Delhi, Chandigarh, Ludhiana, Faridkot, Moga, Bathinda and Amritsar. The qualified candidates will be appeared in Interview as per the schedule notified later. Under this programme, scholarships up to Rs. 30,000 per year per student is given. The scholarship is renewable on the annual basis during the tenure of the course based on the performance of the candidate. The candidates need to fill Renewal Application Form to renew their scholarship from the official website. The candidates must be pursuing a professional diploma, Undergraduate or postgraduate courses in a recognized institution/University in India. 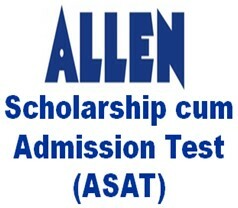 The applicant must have obtained at least 60% marks in the previous two examinations. 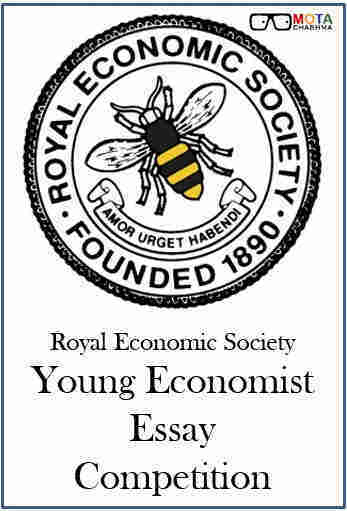 The gross family income of the applicant must not exceed an average of Rs. 1,80,000 per year (15,000 per month). So far, SHDF has provided scholarships to students in 30+ disciplines. 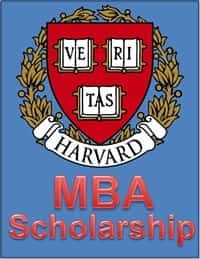 Graduate scholarship recipients have been gainfully employed with multi-national companies like Infosys and American Express, and known national organisations like Indian Air Force, Department of Space, State Bank of India, Merchant Navy and other business enterprises. Applicants participating in the scholarship program can only apply online by downloading and filling the form from the link given below. The application form has to be filled in Block Letters in candidate's own handwriting. The candidate must make sure to fill in all the columns with NO DOTS or BLANK. No columns must be left blank as it will lead to rejection of the application. Three passport size coloured photographs. Paste TWO photographs at an appropriate place in the Application Form and ONE with your name on the backside of it in an envelope to be attached to the form. Self-attested Copies of Mark sheets of 10 and Class 10+2. DMC copy duly attested by Gazetted officer (for Examinations passed during 2017 to 2018) of professional courses. Self-attested copies of fees receipts paid for the academic year 2018 to 2019. Proof of family income (Both parents): Must attach attested copy of latest Income Tax Return / Employer Certificate/Pension Certificate mentioning yearly income, the original valid Certificate from the Tehsildar or village Sarpanch (stating agriculture land’s acreage and annual income). For daily wage labourers, small shopkeepers (specify the type of shop), self-employed persons (who have filed no income tax return) provide the original affidavit, stating income from all sources as per the appropriate FORMAT enclosed with application form. The applications received at the Nishkam Office will be checked, the eligible candidates whose application forms are found complete in all respects will have to appear in the Written Test. Nishkam council will assign Roll No. to each shortlisted applicant through email or website. The selected candidates are advised to always keep Roll Number ready while contacting Nishkam Council. Candidates qualifying the written test will be called for Interview by Nishkam Sikh Welfare Council (Regd.). The applicants will be shortlisted on the basis of the Interview. Date, time, and venue for the interview will be notified later on. The applicant must score a minimum of 50% marks in each of the above two papers to become eligible for the interview.